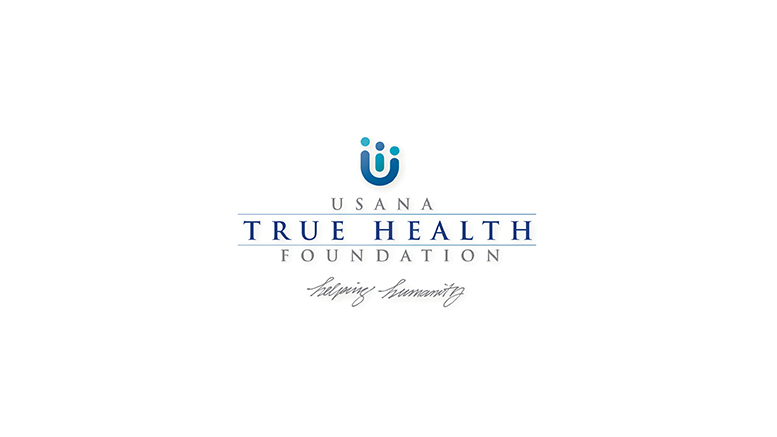 SALT LAKE CITY–(BUSINESS WIRE)–USANA Health Sciences, Inc. (NYSE: USNA) today announced financial results for its fiscal first quarter ended April 2, 2016. For the first quarter of 2016, net sales increased to a record $240.4 million, up 9.6%, compared with $219.4 million in the prior-year period. A stronger U.S. dollar negatively impacted net sales by $14.2 million in the first quarter of 2016. On a constant currency basis, net sales increased by 16.1%. The Company delivered this growth notwithstanding a challenging prior year comparable due to (i) incremental sales during the first quarter of 2015 from a significant incentive that was offered during that period but was not offered again in the first quarter of 2016, and (ii) incremental sales during the first quarter of 2015 ahead of price increases in China, which did not occur again in the first quarter of 2016. Net sales growth for the first quarter of 2016 was driven by 16.2% growth in the number of active Associates and 9.3% growth in the number of Preferred Customers. Net earnings for the first quarter increased by 13.3% to $22.3 million, compared with $19.7 million during the prior-year period. The increase in net earnings was driven by higher net sales, lower relative Associate Incentives expense, and a lower effective tax rate, which were partially offset by higher selling, general and administrative expense as well as modestly lower gross margins. The 150 basis point decrease in Associate Incentives expense is the result of a short-term incentive that the Company offered during the first quarter of 2015 but did not offer again during the current-year quarter. The 190 basis point decrease in the effective tax rate is due to the Company’s early adoption of Accounting Standards Update 2016-09 (Topic 718) – Improvements to Employee Share-Based Payment Accounting. As a result of adopting this standard, the Company recognized (i) modestly higher equity compensation expense, (ii) a higher diluted share count, and (iii) a lower effective tax rate for the current-year quarter. While the adoption of this pronouncement increased net earnings by approximately $300,000 for the first quarter of 2016, the resulting higher diluted share count offset this increase and earnings per share remained unaffected. Earnings per diluted share for the first quarter increased by 18.0% to $1.77, compared with $1.50 in the prior year period. This increase in earnings per share is the result of higher net earnings and a lower number of diluted shares outstanding due to the Company’s share repurchases over the last six months. Weighted average diluted shares outstanding were 12.6 million as of the end of the first quarter of 2016, compared with 13.1 million in the prior-year period. During the first quarter of 2016, the Company repurchased 553,082 shares of common stock for a total investment of $64.6 million. The Company ended the quarter with $150.5 million in cash and cash equivalents. As of April 2, 2016, there was $35.4 million remaining under the current share repurchase authorization and a balance of $66 million on the company’s line of credit. Increased by 7.8% in the Southeast Asia Pacific region (16.9% on a constant currency basis). Sales growth in Greater China was driven by 23.6% Associate growth in Mainland China, while sales growth in North Asia resulted from 30.0% Associate growth in South Korea. Sales growth in Southeast Asia Pacific was due to strong Associate growth in several markets in the region. Indonesia also provided a solid contribution of new Associates to the region for its first full quarter of operations. The total number of active Associates in the Asia Pacific region increased by 20.0% year-over-year and 3.8% sequentially. Net sales in the Americas/Europe region were essentially flat at $64.0 million, compared to the prior year period. On a constant currency basis, net sales in this region increased by 7.1% year-over-year. Canada and Mexico, two standout markets, generated local currency sales growth of 22.1% and 16.9%, respectively. Both of these markets also reported strong year-over-year Associate growth. The Company has posted the “Management Commentary, Results and Outlook” document on the Company’s website (www.usanahealthsciences.com) under the “Investor Relations” section of the site. USANA will hold a conference call and webcast to discuss today’s announcement with investors on Wednesday, May 4, 2016 at 11:00 AM Eastern Time. Investors may listen to the call by accessing USANA’s website at http://www.usanahealthsciences.com. The call will consist of brief opening remarks by the Company’s management team, before moving directly into questions and answers. Be the first to comment on "USANA Health Sciences Reports First Quarter Financial Results"